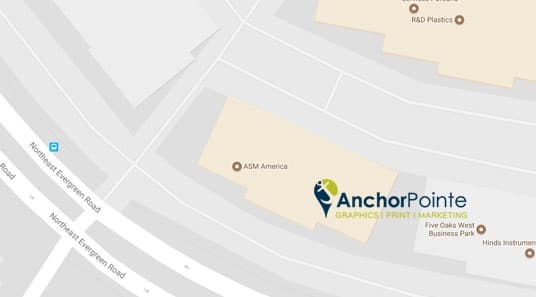 Producing manuals of all types is easy to do with AnchorPointe Graphic. 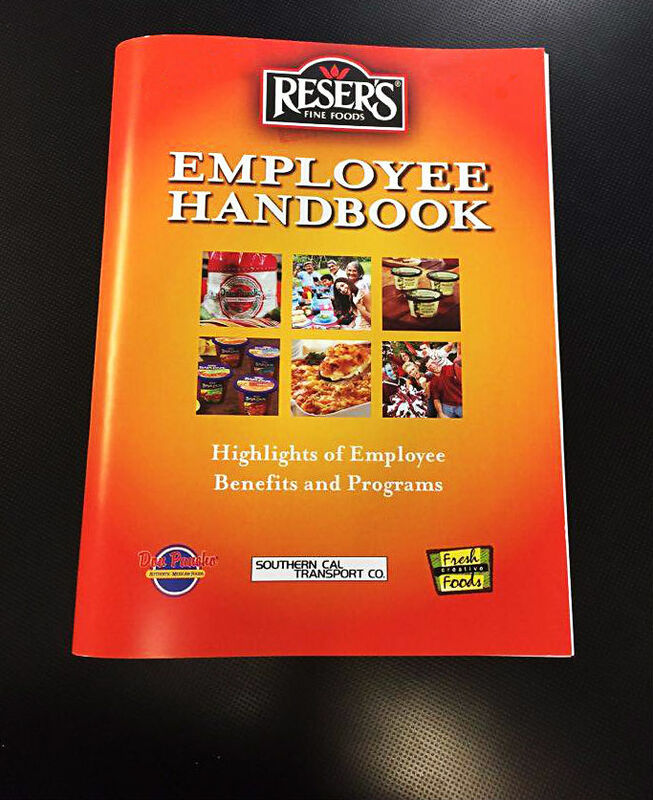 Our high speed digital print equipment and in house bindery/production capabilities make the layout, printing and completion of professional manuals a smooth and cost effective process. 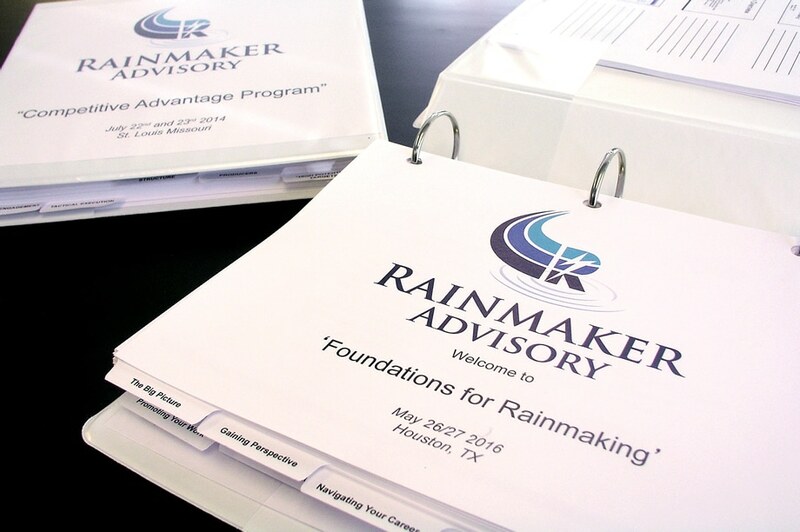 We create complex training manuals with custom binders, specialty tab dividers and personalized inserts. 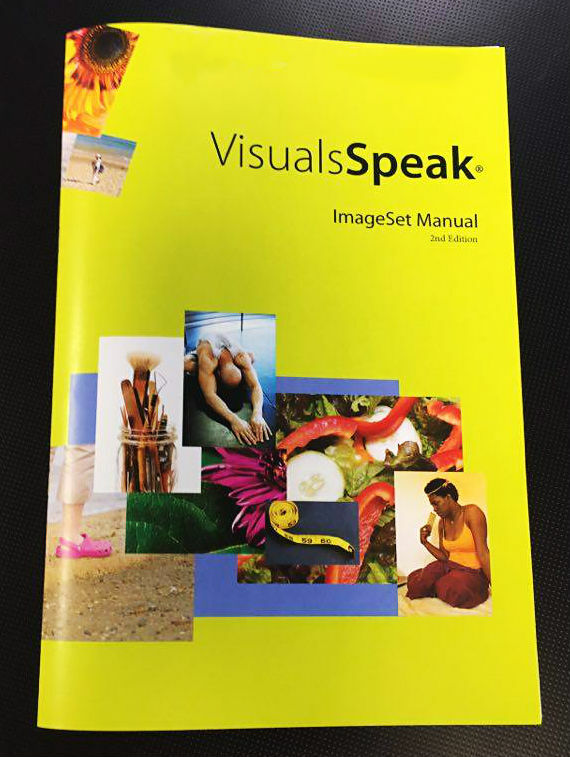 We also produce more simple and cost effective power point presentations with coil binding. 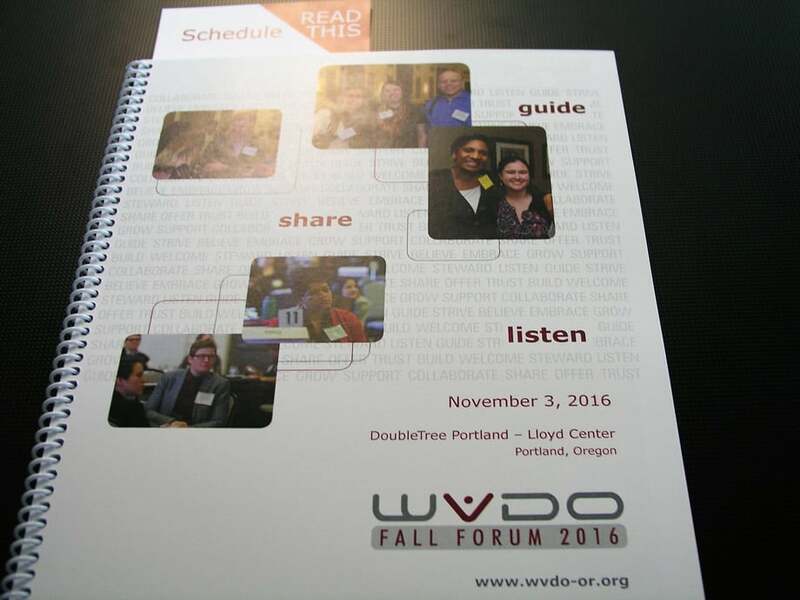 We offer cost effective one color printing or full color printing for when your content needs more impact to explain itself. On demand printing means that you don’t have to inventory manuals and reprint when processes or content changes. We also understand that last minute changes mean you may need to order one more manual, quickly. We offer laminated cheat sheets so that key information is available in a quick reference format, during or after training. We can produce charts and posters to help reinforce key information in your training manuals. 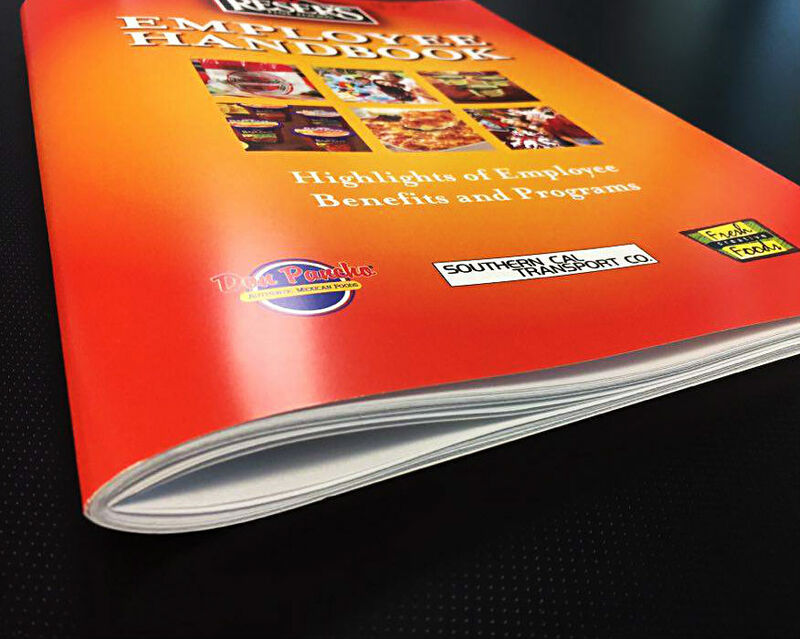 With options like coil binding, perfect binding, and staple-bound books in a variety of standard and custom sizes, and paper choices to keep larger books cost effective, our digital print solutions are perfect for large or small manual orders.